How do I create a herringbone tile pattern in MeasureSquare 8? 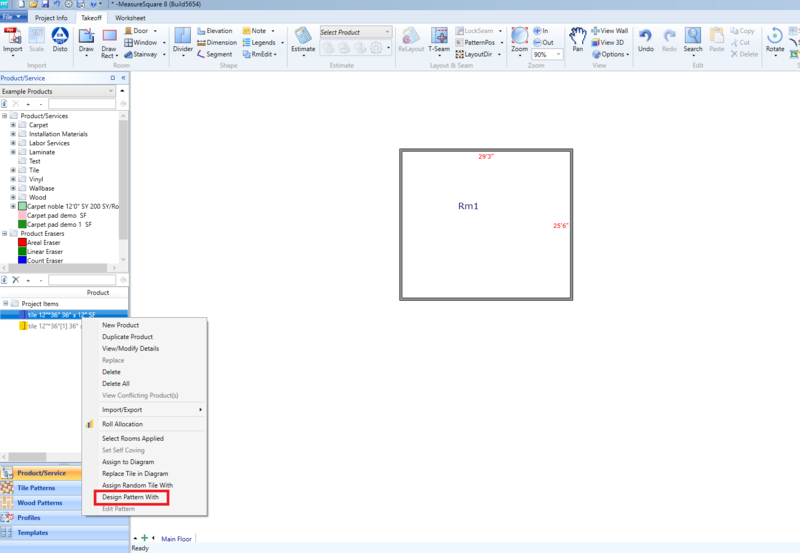 – Measure Square Corp.
How do I create a herringbone tile pattern in MeasureSquare 8? 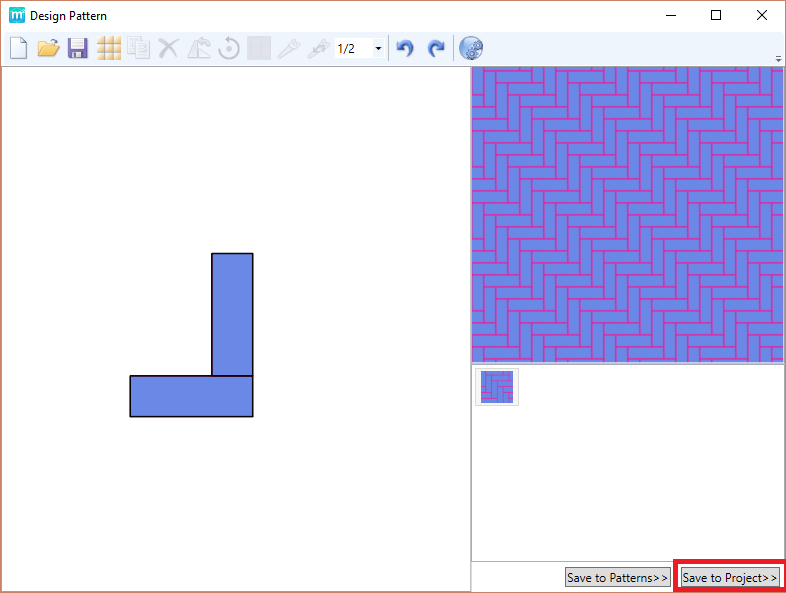 In this article, we will show you how to design a herringbone pattern in MeasureSquare 8. 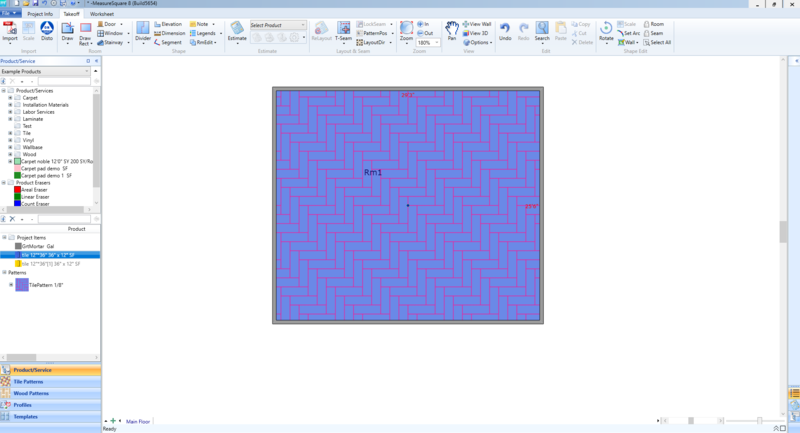 Step 1: Right click on the tile -> Design Pattern With. 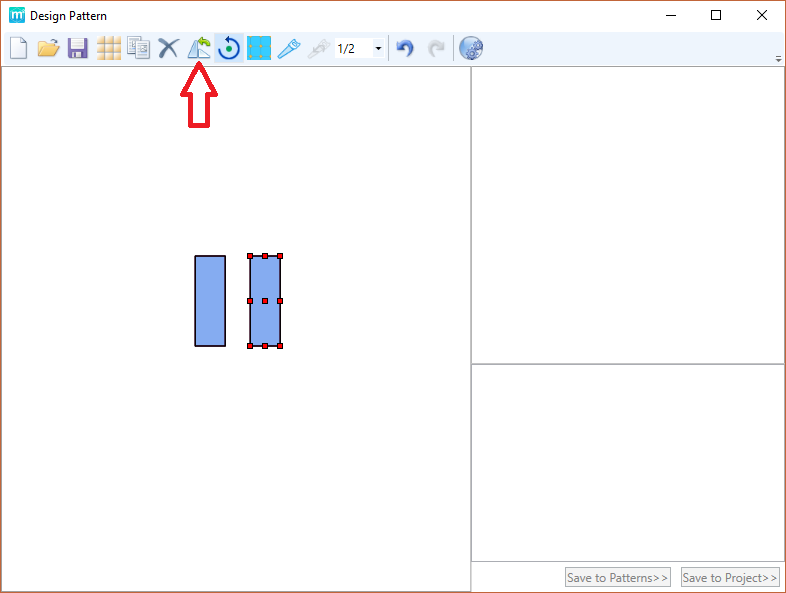 Step 2: Bring in 2 tiles -> Use the rotate icon to rotate your tiles -> Save to Project or Save to Patterns after you're done. Step 3: Left click on the room to apply the herringbone pattern.